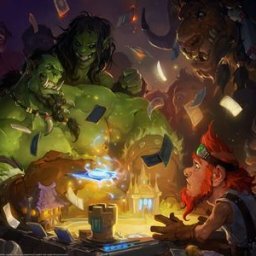 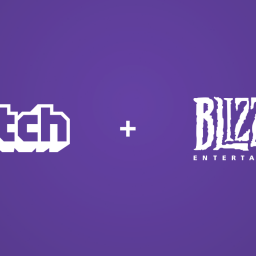 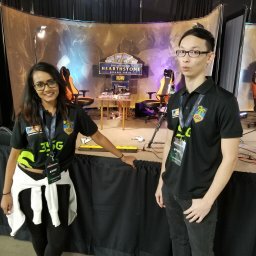 Knights of the Frozen Throne Expansion - E-Sports Caribbean League Ltd.
Only a couple months after their Un’Goro release, Blizzard is at it again. 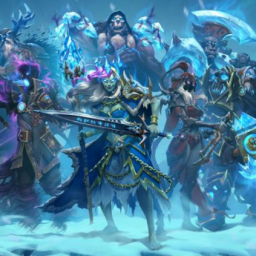 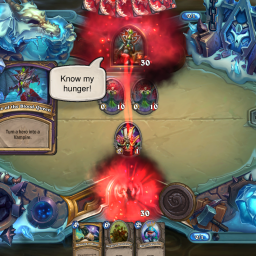 With the new Knights of the Frozen Throne expansion next up in line, Hearthstone players across the globe have been anxiously discussing the incoming meta. 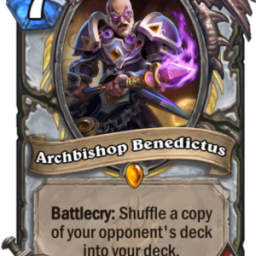 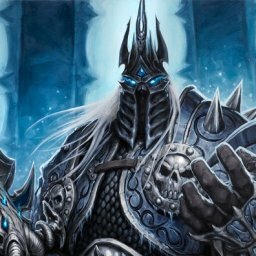 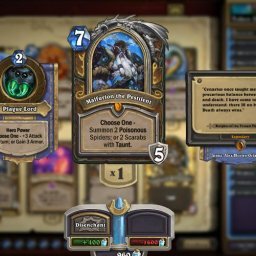 Just when you find yourself wondering ‘what could they possibly come up with next?’, developers accept the challenge and hit the HS community with not just one, but two new features: Life steal, which heals your hero for the amount of damage inflicted; and death knights, (a very innovative way to implement) nine new hero type cards. 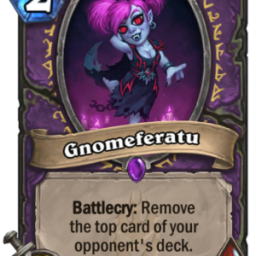 Adding 135 cards to gameplay, this expansion promises a hoard of unique deathrattle minions to go along with the theme of the undead. 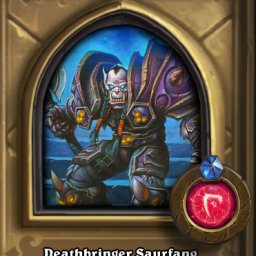 Embrace the Lich King’s power and raise an undead version of your hero from the darkness, complete with a new hero power and dark emotes! 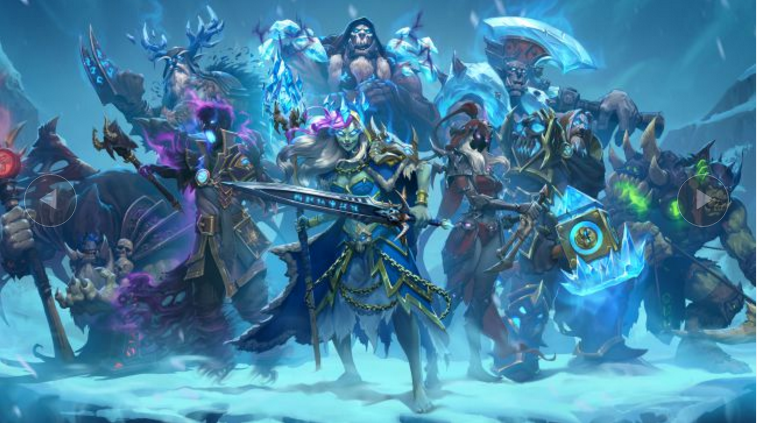 As you make your way up to fight the Lich King himself, you’ll encounter eight different challenges lying in wait for our heroes in the walls of the Icecrown Citadel. 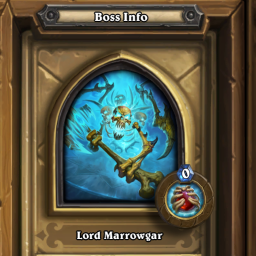 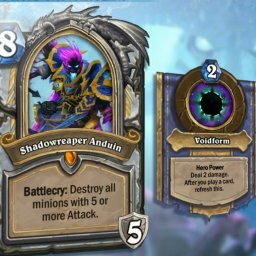 Once you take down the final boss, one of the rewards include new Paladin class hero, Arthas Menethil. 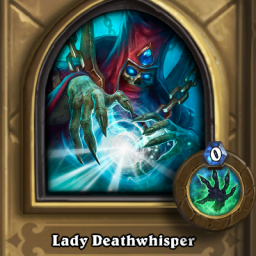 What else lies in store for us?